Shexiang Zhuanggu Gao is recommended for rheumatism, arthritis, lumbago, muscle ache. Shexiang Zhuanggu Gao plaster embodies the positive results and advantages of Chinese traditional medicine. Yellow patch with a delicate aroma of musk and menthol affects soft tissues, thanks to its active constituent components, and also normalizes blood circulation. Thanks to the synergistic effect of the constituent components of Shexiang Zhuanggu Gao, blood circulation and lymphatic drainage in the damaged tissues are restored and the energy channels work. 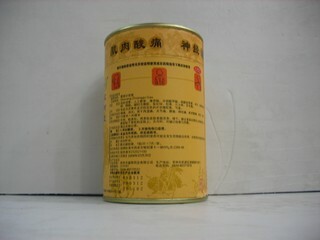 Shexiang Zhuanggu Gao Indications for use: with edema of the legs, pain in the lumbar region and joints, various dislocations, sprains and bruises. 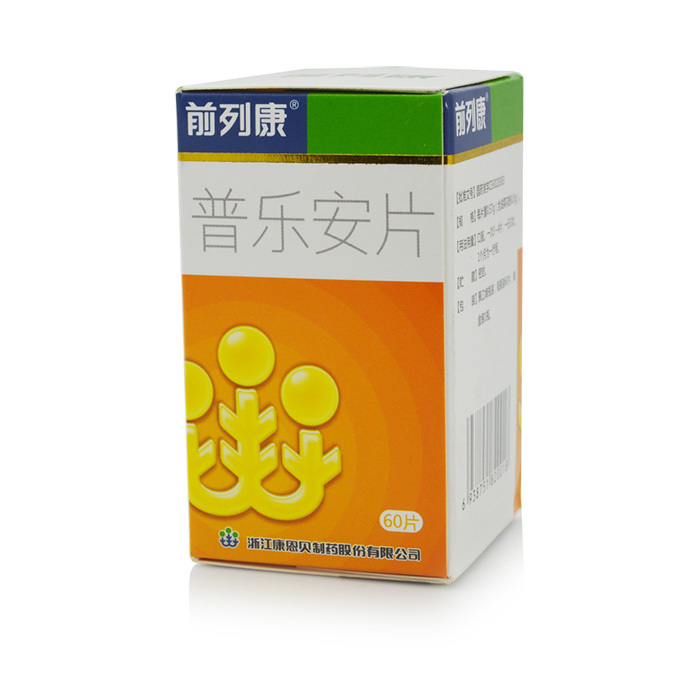 It is the best method for the treatment of rheumatism and arthritis, as well as an effective analgesic and anti-inflammatory drug. Can be used for fractures. Contains 7pcs/bag (10cm * 40cm).